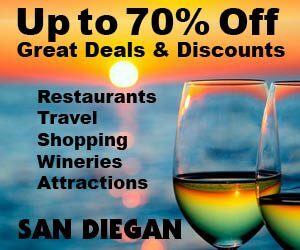 Posted January 2nd, 2014 by Barry Berndes & filed under Carlsbad Shopping, East County Shopping, Shopping, South Bay Shopping. Posted July 15th, 2009 by Barry Berndes & filed under Attractions, Attractions in Carlsbad, Carlsbad, Carlsbad Shopping, San Diego Factory Outlet Malls, Shopping, Specialty Malls. 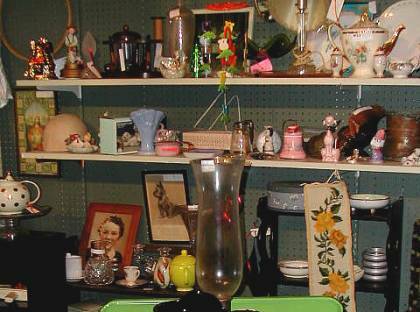 Posted February 16th, 2008 by Barry Berndes & filed under Antique Shops, Attractions, Attractions in Carlsbad, Carlsbad, Carlsbad Shopping, Shopping. 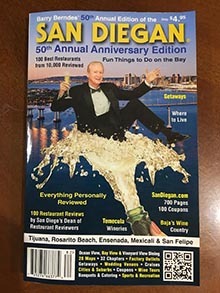 Posted February 11th, 2008 by Barry Berndes & filed under 44th Edition OR, Attractions in Carlsbad, Carlsbad, Carlsbad Shopping, Shopping, Specialty Malls.